Danika competed against three other chefs back in April to gain a spot on the USVI National Culinary Team. She created a stellar dish with the “mystery box” presented at the competition that contained scallops, green beans, butter, onions, garlic, cashews, red wine and bacon. Judged on presentation and technique, she presented the judges with a sweet potato and carrot puree with seared scallops wrapped in bacon with a pepper coli and cashew sauce, mango ginger red wine reduction with sautéed green beans. 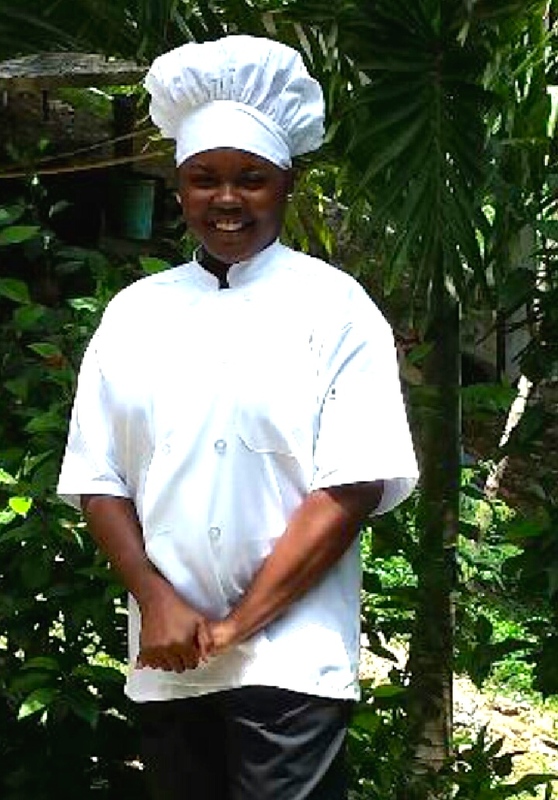 This winning combination secured her spot as Junior Chef on the USVI Culinary Team! Leave your comments below with well wishes for Danika in her first culinary competition and be sure to share her story on your social media pages!